The event is part of a series of ‘SEQUENT Consultation Sessions’ being held around Europe, with the aim of informing educational organisations, particularly QA Agencies and Higher Education Institutions about the latest developments in Quality Assurance of online, distance and open learning, as well as more general innovations in education which may affect quality. The SEQUENT project uses models that have been developed by previous European-funded projects and other internationally recognised models that enhance the quality of ICT uptake in Higher Education and have proven their effectiveness in Europe and elsewhere. Through the organisation of conferences, workshops and training events, excellence models and tools will be presented to delegates from HE institutions. This way, the project aims to accelerate the uptake and create awareness in the European HE community on the importance of a mainstreamed ICT uptake. To raise awareness on open and flexible learning among higher education institutions and networks, by means of lobby activities, profiling and conference presentations throughout the mainstream education channels. Further disseminate instruments for different applications of QA with a clear summary of the available methods, and in particular promote UNIQUe and E-xcellence as examples of these instruments, promoted towards the same or different stakeholders (sometimes overlap). The event will be held as part of the Open Education Week 2015 - a celebration of the global Open Education Movement. Its purpose is to raise awareness about open education and its impact on teaching and learning worldwide. Open education encompasses resources, tools and practices that employ a framework of open sharing to improve educational access and effectiveness. Participation in all events and use of all resources are free and open to everyone. The Open Education Week Organizing Committee invites your contributions to and participation in the annual Open Education Week, featuring online and in-person events around the world. 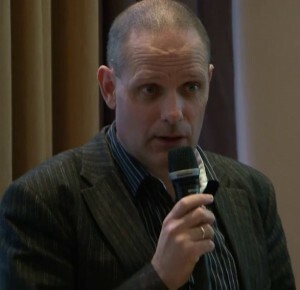 Darco Jansen is programme manager at EADTU. He is responsible for development of different long term themes for EADTU(-members) on Online Education, MOOCs and OER, Employability and on Open and social Innovation (e.g. with (small) businesses). Darco's fields of expertise are e-learning, open innovation, educational business development, continuous education, non-/informal learning and workplace learning. He worked for over 20 years at the Open Universiteit of the Netherlands. Currently Darco is the coordinator of the first pan European MOOC initiative OpenupEd and coordinator of several European projects (HOME, SCORE2020). Anthony F. Camilleri, European Foundation for Quality in E-Learning (EFQUEL) is a tertiary education policy consultant. 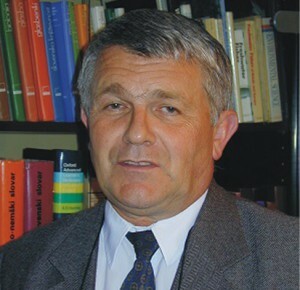 He holds qualifications in law from the University of Malta, and was also active in the Malta national students’ union and the European Students’ Union. He works on topics related to Quality Assurance of Higher and Vocational Education, Social Dimension of Education and Innovation in Education. 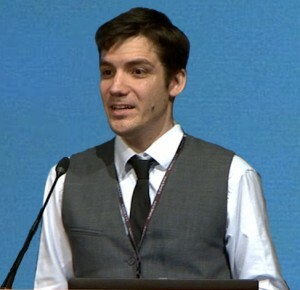 Anthony is responsible for the EFQUEL certification schemes UNIQUe and ECBCheck and for various projects related to open education resources and practices, quality in technical and vocational training. dr. Ivan Leban, Director of Slovenian Quality Assurance Agency for Higher Education. 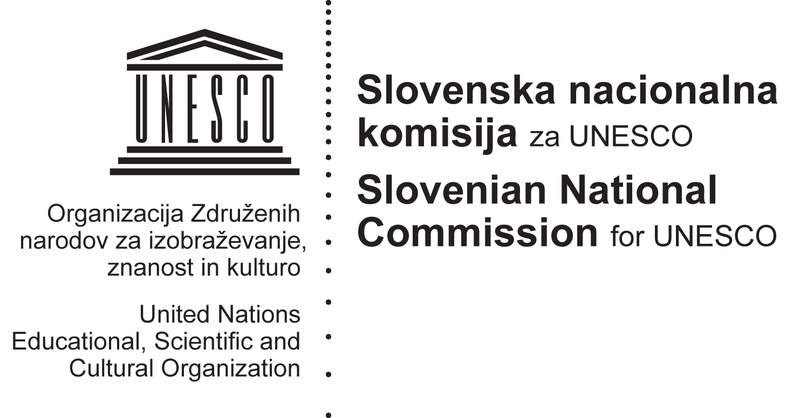 The Council of Slovenian Quality Assurance Agency for Higher Education appointed, at its 62th session on 13 March 2013, dr. Ivan Leban the Director of Slovenian Quality Assurance Agency for Higher Education. SQAA was established in 2010 from the previous council as an independent non-governmental budget user and a public authorisation holder. Its goal is to professionalise transparent quality evaluation procedures according to the predetermined criteria and to include all stakeholders of HEA in the decision-making process. It is accountable to the public and it observes strictly the principle of impartiality.